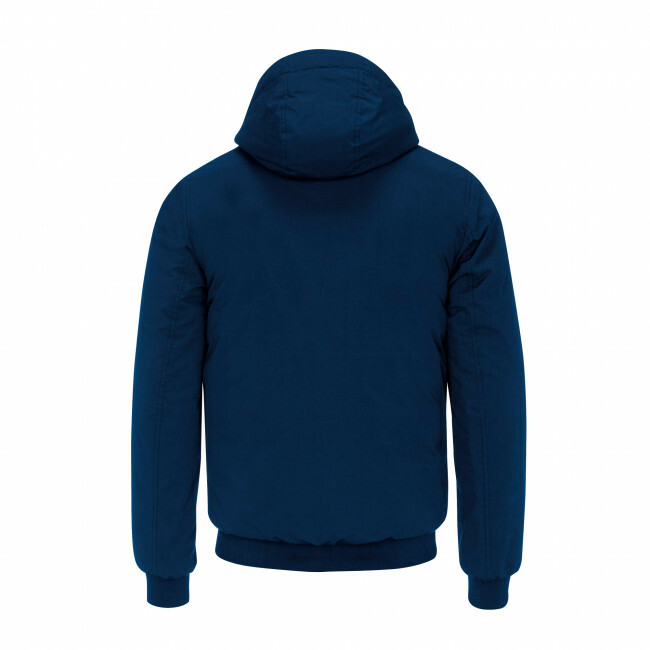 Winter boys’ jacket with hood (not detachable). 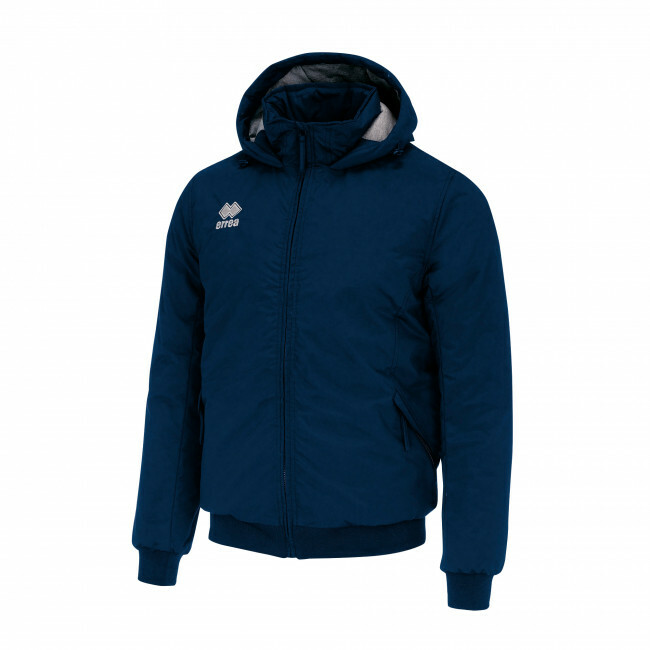 Ideal teamwear and leisurewear. Protection against severe cold, wind and rain (waterproof fabric). 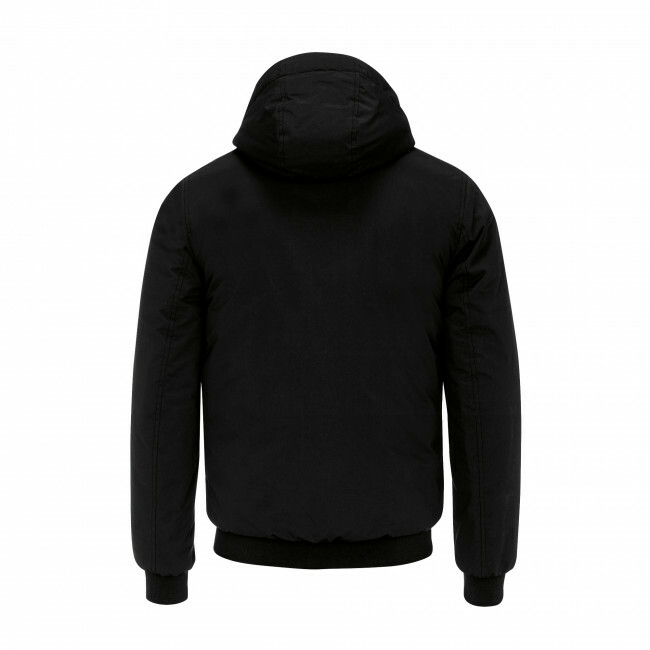 Features: special side split for better elbow movement; lined with melange cotton for maximum warmth on the coldest days; full-length front zip; zip-up pockets for your valuables; Erreà logo embroidered on the shoulder; elasticated cuffs and hem. Normal wearability. Fabric: Tasland.